SEPTIC TANK either 800 or 1200 gal Approved by Riverside Co.
1 ACRE WITH BUILDING AND WELL $____________. 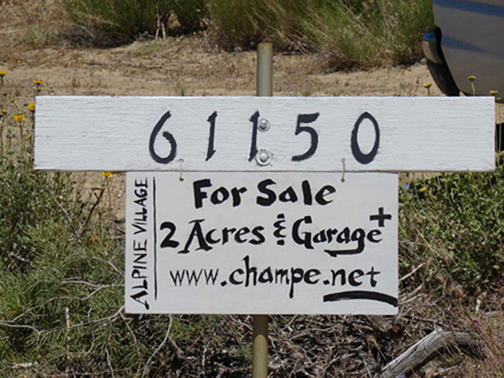 1 ACRE (ADJACENT, CONTIGUOUS WITH ABOVE) $____________. 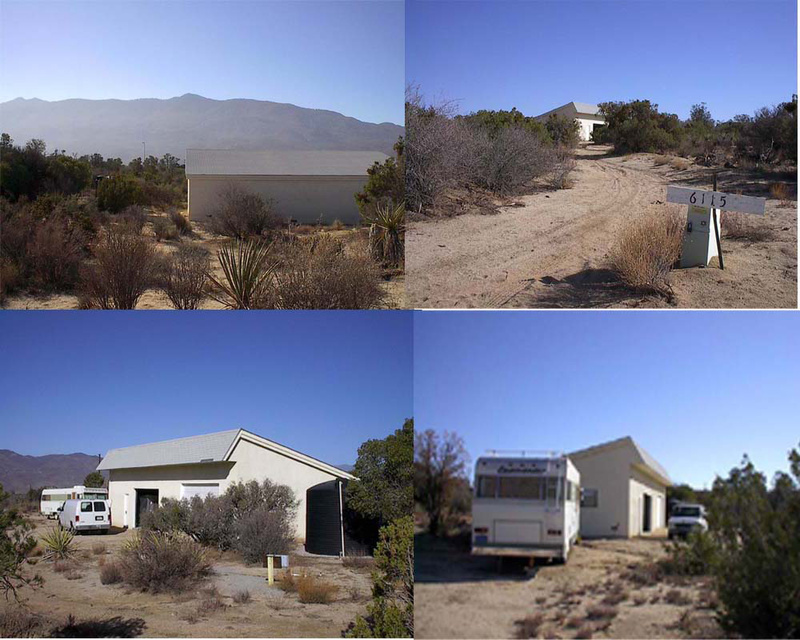 2 ADJACENT, CONTIGUOUS ACRES WITH BUILDING $____________.